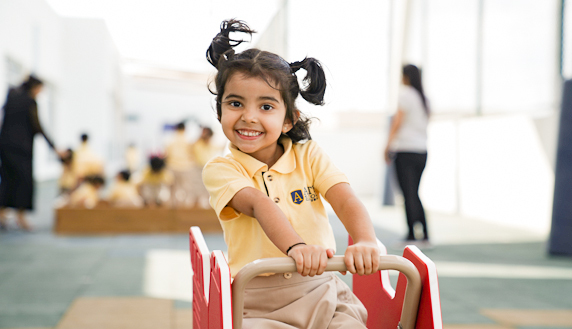 Amity School Dubai is currently accepting applications for the Academic Year 2019 - 2020 from Pre K to Grade 7. We invite all parents to visit us for a guided tour of our School. To initiate the admission process, please click on APPLY NOW. We recommend that you contact the School Registrar for registration information via email on registrar@amitydubai.ae and visit during our working hours from Sunday to Thursday (7:30 am until 3:30 pm) and Saturday (9:00 am until 1:00 pm). From Grade 2 and above, grade level depends on the curriculum the child is migrating from, adhering to MoE and KHDA guidelines. Once the application has been processed, the child will be invited to the school for an assesment. 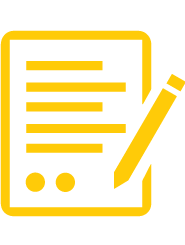 All applicants will be assessed to ensure that they meet our minimum entry requirements.